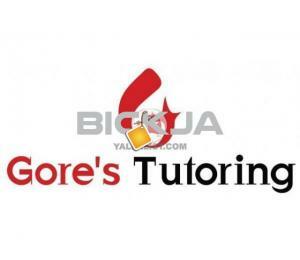 Gore’s SAT test prep is a highly recommended training course for students in the IB / MYP / A levels who wish to appear for the SAT tests administered by the College Board. 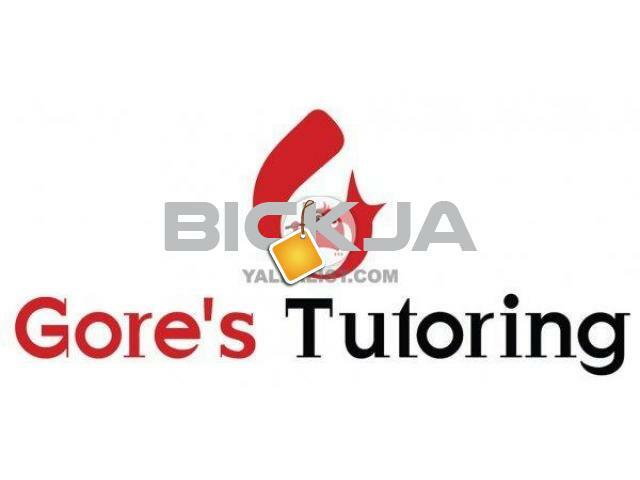 Gore’s Tutoring combines 15 years of tutoring experience that offers students regular Math and English tuition support for their school math/ english as well as expert SAT Math / english test prep with a resource of more than 2000 + targeted practice questions prepared by Gore’s Math / English tutoring team. Gore’s Dubai knowledge park offers students a unique opportunity to learn Math and English as per their academic requirements. 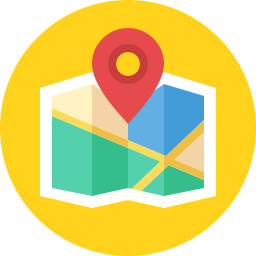 We offer customized test prep for students by focusing on individual student requirements as opposed to large batches offered by other test prep companies.